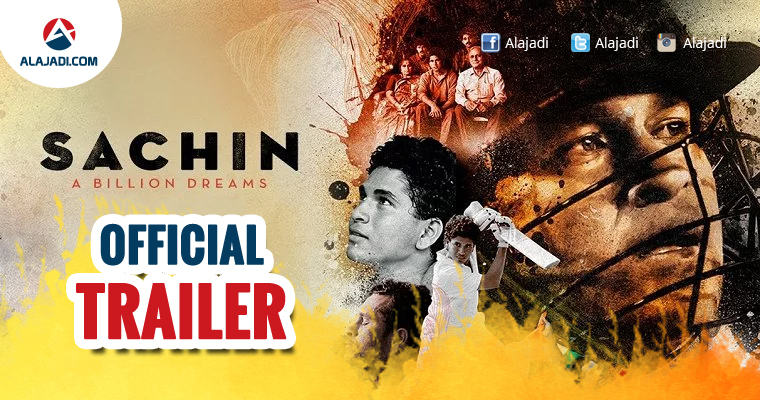 The trailer of most anticipated biopic of biopic of Sachin Tendulkar i.e Sachin A Billion Dreams released today, April 13th. 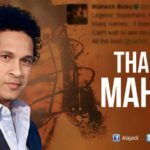 Sachi himself shard the trailer on his official twitter account and wrote, The stage is set and we are ready to begin… SachinTrailer is out now. Here it is! The trailer of the biopic which landed a while ago has took Internet by a storm. The film brings to screen the life story of Cricket God, from how he aspired for a career in Cricket to lifting the world cup in 2011. The 2 minute 13 seconds trailer of Sachin: A Billion Dreams depicts the journey of iconic Sachin Tendulkar from childhood and his Dreams, Dedication & Inspiration in cricket. Sachin himself acted in the film for the first time. The films seem to be a documentary type biopic which directed by London-based director James Erskine. 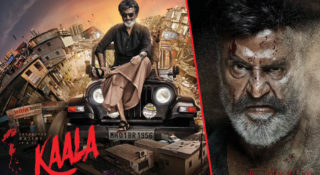 Now, The trailer is going viral on social media. 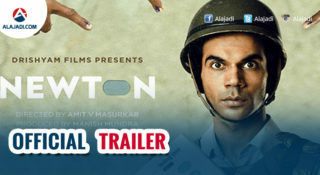 many celebrities have shared the trailer on their official social pages. Leaving everyone in awe, the first official theatrical trailer definitely leaves you in goosebumps and kind of pumps in pride for what the man has achieved in his 24 years of legendary cricketing career. 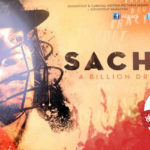 With video excerpts from Sachin himself, his wife Anjali and former Indian captain MS Dhoni, the trailer loudly resonates the forgotten SACHIIN-SACHIIN…SACHIIN-SACHIN roar in the grounds.The film produced by Ravi Bhagchandka and Carnival Motion Pictures under 200 NotOut Productions. And the music is composed by Academy Award-winning composer AR Rahman. 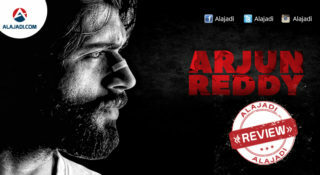 The film is slated to release on May 26 worldwide.